Britain could launch military retaliation such as air strikes against a future cyber attack, the Defence Secretary has suggested. 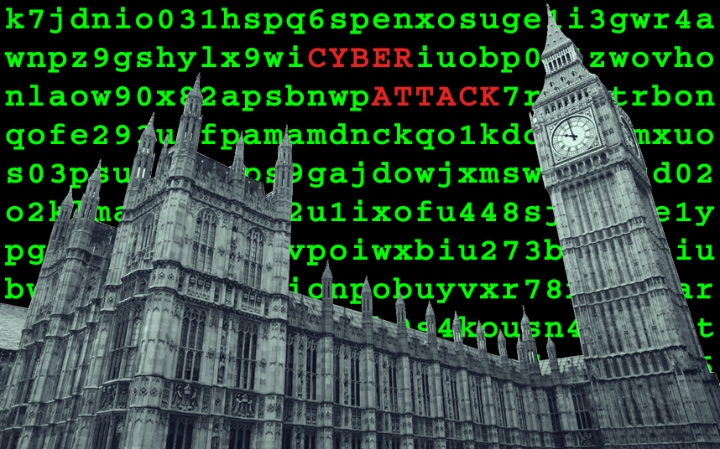 Sir Michael Fallon warned potential attackers that a strike on UK systems “could invite a response from any domain – air, land, sea or cyberspace”. Now would be a great time for the U.S. intelligence community (IC) to assess whether or not the two North Korean ‘weather satellites’ hanging over the American mainland aren’t nukes or EMP devices ready to drop on command. North Korea is somewhat akin to a loudmouth who always makes threats, but is always downplayed and laughed at because people only see the weakling on the surface, yet one day might deliver a crippling blow with a hidden weapon. President Trump has so far shown that he is one to take every threat seriously. NORTH Korea has pledged to launch a nuclear strike on the US if a “single bullet is fired” as US forces flood the Korean Peninsula. 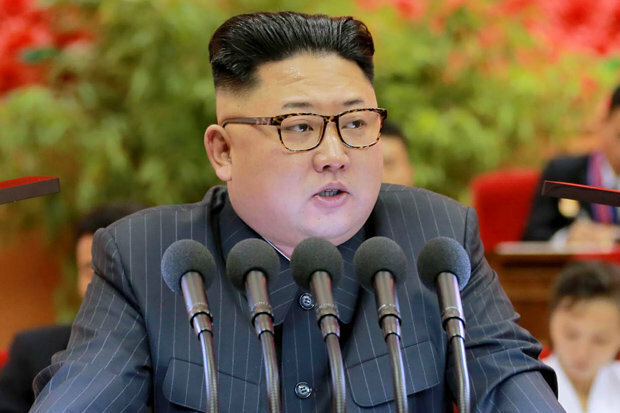 Kim Jong-un’s rogue state issued the stunning warning as Washington and South Korea carry out war games in the region.